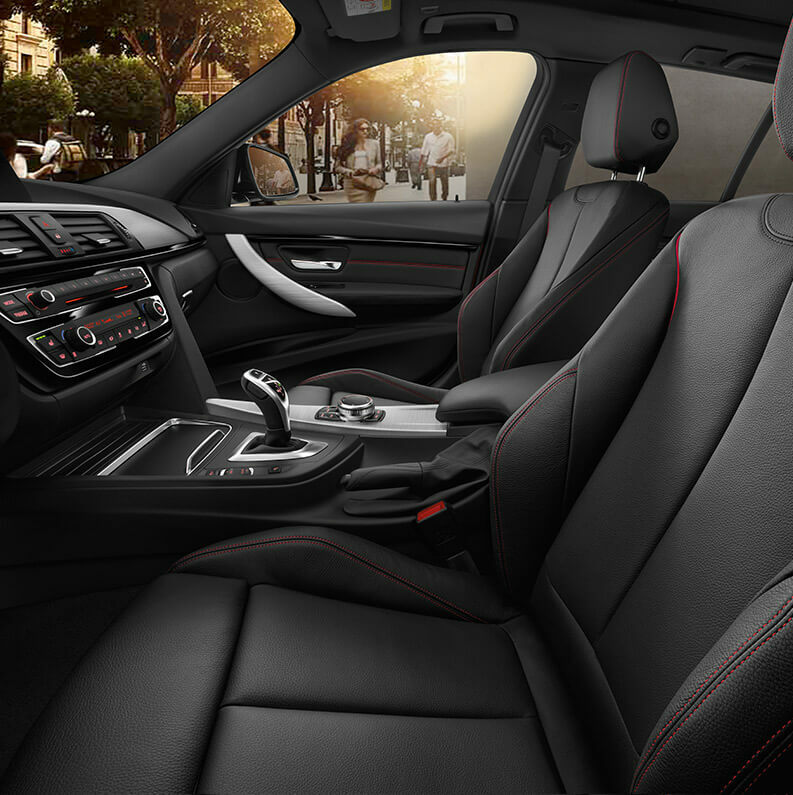 The 2018 BMW 3 Series Sports Wagon from Lauderdale BMW in Fort Lauderdale, FL, serving Aventura and Hallandale, is ready for anything. 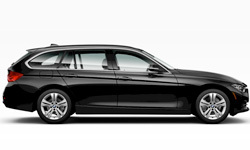 Generous storage space and BMW power combine to create the ultimate sports wagon. 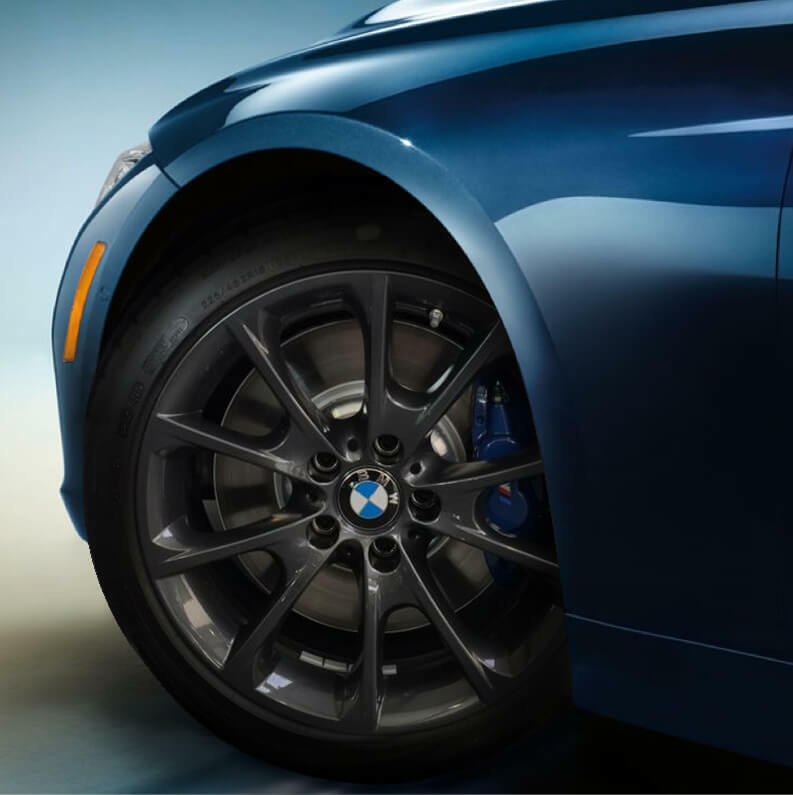 Enjoy energetic handling with the 8-speed sports automatic transmission and the 248-horsepower BMW TwinPower turbo engine. When you need more room, just rearrange the 40/20/40 split-folding rear seats for extra cargo storage. A 3-spoke leather-wrapped steering wheel has built-in commands for cruise control, audio, and more. Fineline anthracite wood trim has a pearl gloss chrome highlight for added shine. 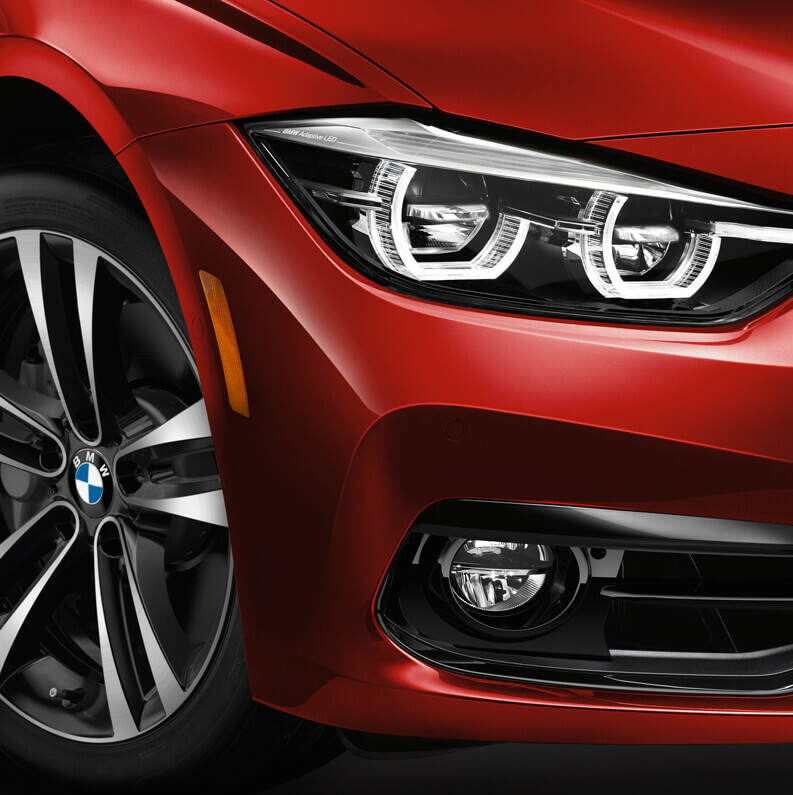 Light up your interior with BMW ambient lighting and illuminate the ground with outer door handle lights. A standard rearview camera and push-button ignition are just some of the modern features you can take advantage of. It's a great day to buy a new 2018 BMW 3 Series Sports Wagon! We have a huge 2018 inventory and great financing options to get you the best deal. Call us today at 877-728-4973 to schedule your test drive with Lauderdale BMW in Fort Lauderdale, or visit our showroom located at 1400 South Federal Highway, Fort Lauderdale, FL. Drive home the 2018 BMW 3 Series Sports Wagon of your dreams! Inspired confidence. The 3 Series Sports Wagon shares the same design lineage as its sportier cousins - but looks aren't everything. The wider rear and aggressive, low stance provide surprisingly energetic handling on every corner. Control How You Feel The Road. Driving Dynamics Control lets you fine-tune every aspect of your ride at the push of a button. Choose from COMFORT, SPORT and SPORT+ to adjust your engine-throttle response, shift characteristics, power-steering assist and traction control, or switch to ECO PRO Mode to encourage more efficient driving. 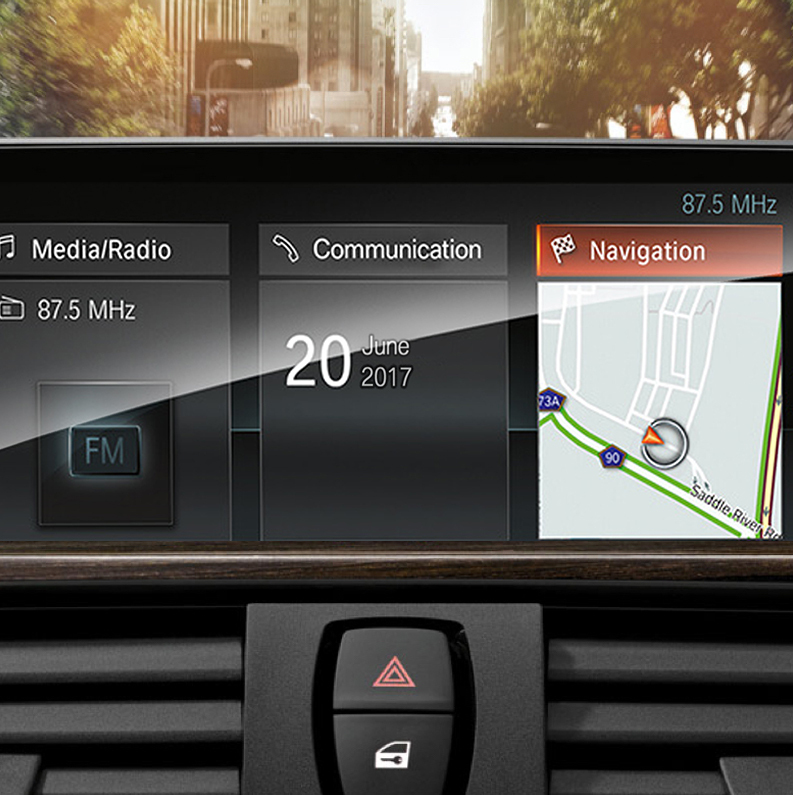 Get vital driving information - and see what's coming - with the Head-Up Display. Navigation guidance, collision warnings, your speed and speed limits are projected directly on the windshield, so you can look ahead while keeping your eyes on the road. Motion control. With optional Comfort Access, a slight motion of your foot below the rear bumper opens or closes the tailgate-a helpful feature when you have armfuls of bags. The power tailgate can also be opened via remote key for added convenience.